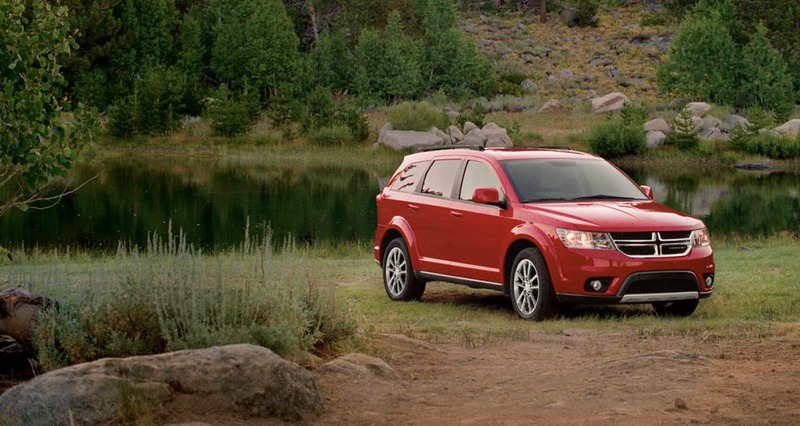 Dodge has created the Dodge Journey to be a fantastic family SUV! It comes with tons of standard and available features from the engine powering the SUV, technology, convenience and comfort features to advanced safety equipment so you can create the perfect Journey for you and your family! Keep reading to learn even more about the 2018 Journey and everything that it offers! What kind of trim levels and features are available for the 2018 Journey? 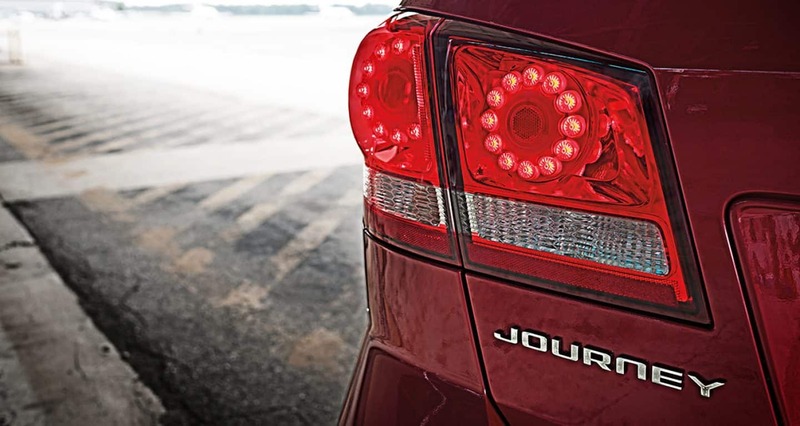 The Journey is offered in four trim levels for the 2018 model year: the base trim SE, the SXT, the Crossroad model and the top trim level the GT! The SE base Journey is loaded with some great standard features such as a height adjustable driver seat, 17-inch steel wheels, dual zone climate control, second-row seats that can recline and slide for taller passengers (and has 60/40 split! ), a 4.3-inch touchscreen interface, and a 6-speaker sound system! 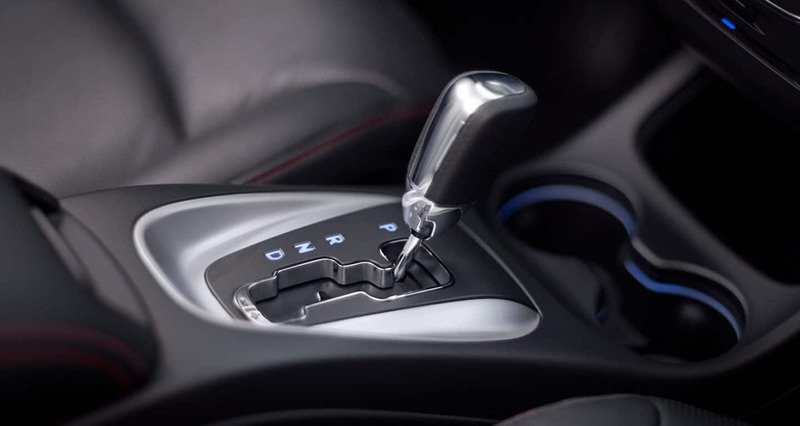 Even keyless ignition and entry for your convenience! Dodge offers some great options packages for the SE model like the Popular Equipment package (adds things like tri-zone climate control and a leather-wrapped steering wheel), the Connectivity package (adds features like Bluetooth and a USB port) and the Comfort/Convenience package (for features like a power adjustable drivers seat) to get some of the best features from the upper trim models! Take a look at the SXT model if you want the Popular Equipment and Connectivity packages features as standard! There are two packages available for the SXT too, the Uconnect 8.4-inch touchscreen package which gets you 17-inch alloy wheels, aimable interior lamps, a rearview camera, rear parking sensors and the Uconnect 8.4-inch touchscreen interface and the Premium package which adds a conversation mirror and satellite radio and more! The Crossroad model is a great choice as it comes with all the features front the Uconnect 8.4-inch touchscreen package as standard and 19-inch black painted alloy wheels! The top tier GT model has remote start, leather upholstery, security alarm, heated front seats, 19-inch alloy wheels, and a premium stereo system! There are also a ton of other optional features and packages available such as heated front seats, navigation, a rear seat entertainment system, the Driver Convenience package and the Trailer Tow Prep package to customize the Journey to your specific needs! The Blacktop Package is newly available for the SE trim (available for the SXT and GT trim levels again this year) and adds Gloss Black fascia applique, 17-inch aluminum wheels, exterior mirrors, and black roof rails! 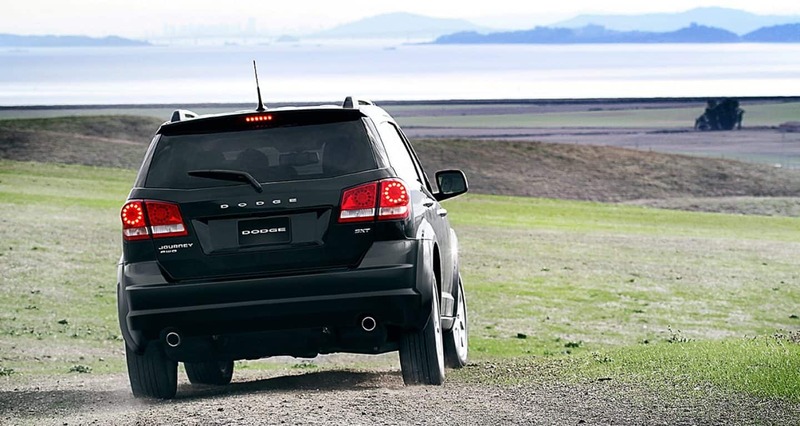 Are there any engine options for the 2018 Dodge Journey? Dodge offers two engines for the 2018 Journey! The standard engine is a 2.4-liter 16-Valve four-cylinder that produces 173 horsepower and 166 lb-ft of torque and is matched with four-speed automatic transmission and front wheel drive. The other engine is a 3.6-liter Pentastar V6 that outputs 283 horsepower and 260 lb-ft of torque and gets paired with a six-speed automatic transmission! The all-wheel-drive is an on-demand system that works instantly utilizing the front wheels only until the rear wheels are needed! Opting for the AWD system is a great idea if you frequently drive on low traction terrains like gravel or ice! You can even tow a boat or a trailer with the 2018 Journey! It can tow up to 2,500 pounds when equipped with the V6 engine! 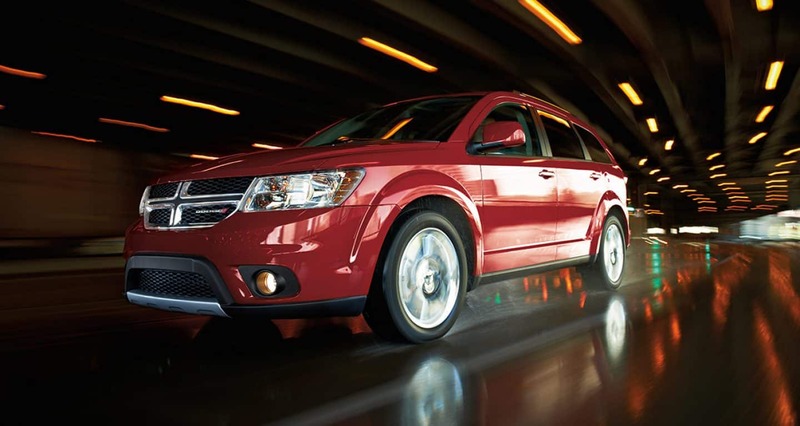 What are some of the safety features for the 2018 Dodge Journey? Dodge offers over 40 security and safety features for the 2018 Journey! Some of the safety features include multi-stage front passenger airbags, trailer sway control, brake assist, active head restraints, and electronic stability control. Other safety features include driver-side knee airbag, electronic roll mitigation, side curtain airbags that extend the length of the SUV, and LATCH child safety seat anchors! The Journey is an incredible SUV! There are a ton of features from technology to safety that keeps everyone inside entertained and safe, so it's perfect for families of all sizes! We know we have a Journey on our lot that you'll love, so come into Central Avenue Chrysler Dodge Jeep Ram today to take on for a test drive!